The Goolsby Group did an Amazing Job. When you sell your home, you basically have two goals: maximize the price and make the process as painless as possible. The Goolsby Group did an amazing job at both as we worked work them to sell our home in Roseville. 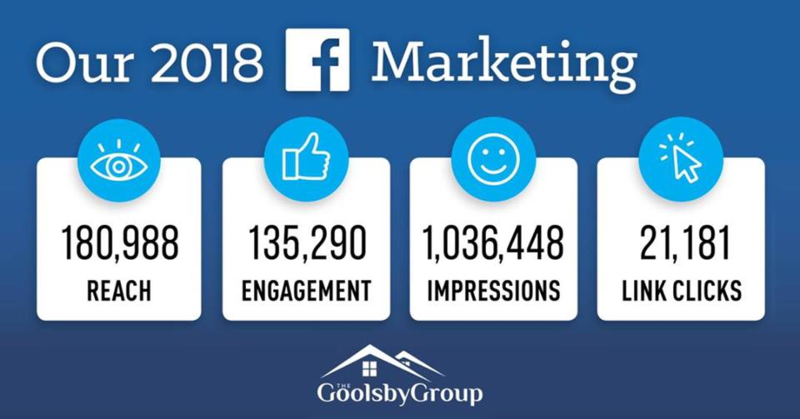 Their marketing skills are the first thing you'll be impressed by; noting their great use of social media and targeted marketing to get your house in front of just the right buyers. We really appreciated how well they kept us informed of everything going on via weekly calendar updates and constant phone/text info. The net result was multiple offers over the asking price working a couple of days off listing and a truly painless closing process. Great team, great energy, great results! We'd recommend The Goolsby Group to anyone looking for a wonderful home settling experience!!! We will learn about your goals. We will build a plan. We will help you put the plan to action.